Some car buyers and even critics mostly look at the starting price and the list of standard features before moving on or making a verdict. If you were to do that with the 2019 Kia Cadenza and Genesis G90, you might conclude that the Genesis is the better car and be done with it. But that is only part of the picture. Because the Cadenza Limited, the top tier level of this near-luxury large car, is right on par with the Genesis G90 while being much more affordable. In fact, we’ll lay it out for you in this comparison guide. Spoiler warning: this category isn’t even close. The top-tier Cadenza Limited starts at just $44,700, and for that you get 8-inch touch screen, satellite radio, 12-speaker premium sound system, Apple CarPlay, Android Auto, dual-zone AC, Navigation, heated leather seats, power liftgate, daytime running lights, blind spot monitor, lane departure warning, cross-traffic alert, panoramic sunroof, and much more. By comparison, the 2019 Genesis G90 is slightly longer and much pricier, starting at $68,400. What does that extra $23,700 (the cost of a decent commuter car) get you? Not a panoramic sunroof or power liftgate, which aren’t standard on the G90. Going down the list, the only thing you get standard on a Genesis G90 that don’t come on a Cadenza Limited are remote engine start, CD player, rear AC, and lane keeping assist. The G90’s engine is a bit beefier, with an extra 75 horsepower to play with, but we can’t imagine that being worth 23 thousand. It looks like the Cadenza Limited gets you almost everything the Genesis G90 offers, but at a very reduced price. That’s quality. 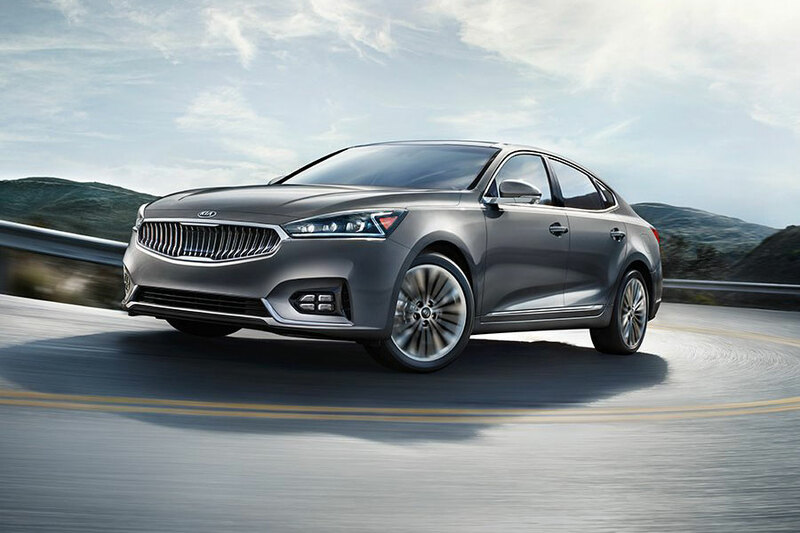 Speaking of affordability, we’d be remiss if we didn’t mention how you’ll save on fuel in your new 2019 Kia Cadenza. That’s because the Cadenza gets 20 city and 27 highway miles per gallon. Meanwhile, the 2019 Genesis G90 gets a mere 17 city and 24 highway miles per gallon. People who want luxury don’t want to be hoodwinked into getting it at a price they keep paying every time they pull up to the pump. The fuel economy bonus is just one of the many reasons why the Cadenza charms so many buyers. Some of the difference in fuel economy can be accounted for the lighter weight of the shorter Cadenza. And before you ding the Cadenza for having less space, know that you’ll probably never miss it. The rear seat is practically the same in dimensions and the Cadenza has the larger trunk. And if you’re worried about leg room, know that both the Cadenza and G90 have it in spades. The Cadenza offers a whopping 45.5 inches of front le groom while the G90 gives you only about an inch more. You don’t need to pay through the nose for a luxury experience. 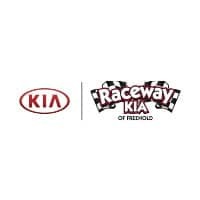 If you don’t believe us, come by Raceway Kia and find out for yourself. We bet that you’ll find the comfort and quality you want for a greatly reduced price.